KafaTek LevTamp an Auto-Leveling Espresso Tamper 58.5mm. Traditional tamping feel, perfect level every time. 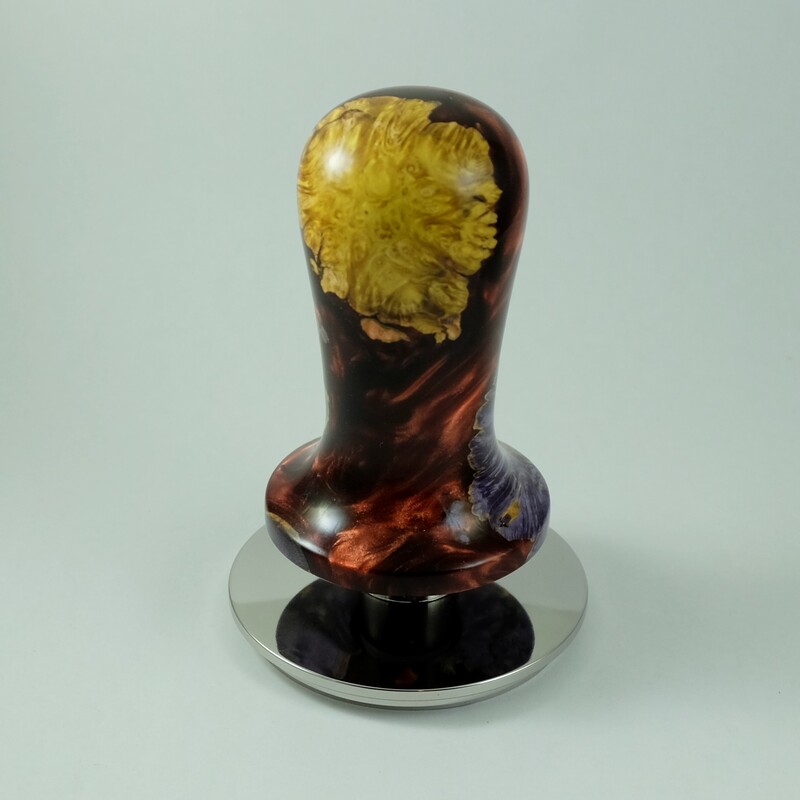 Handle is made from wood resin blend. 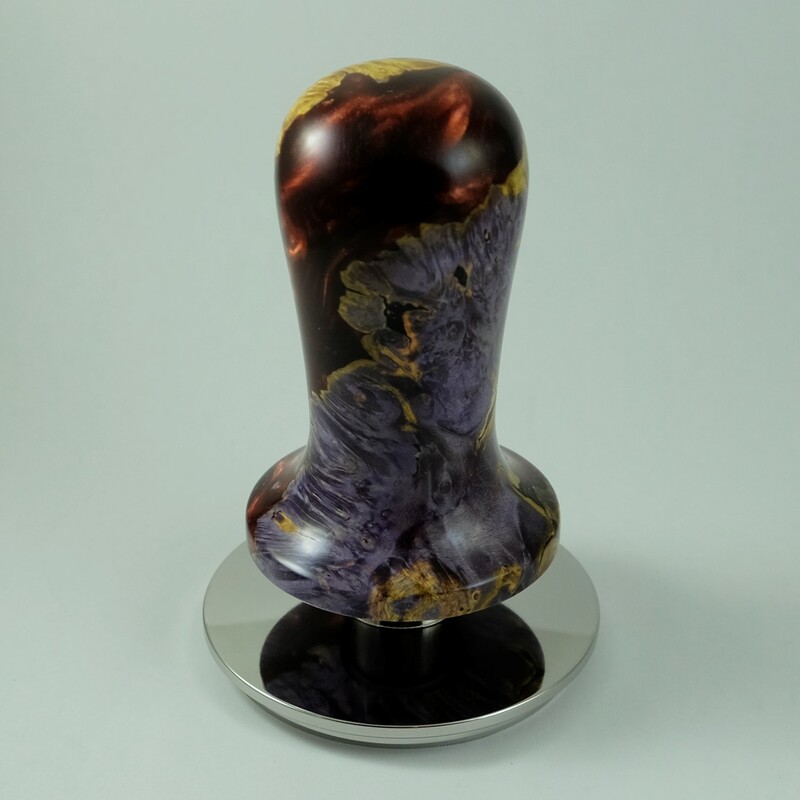 Please note that all tampers are made to order so it will take 1-2 weeks to get your tamper made, finished and shipped.